3 years full time Diploma / 4 Years Degree BE/B Tech. 65% and above/ 6.50 CGPA & above. 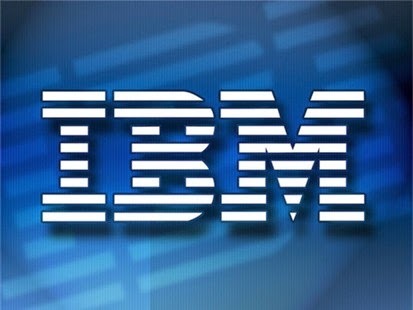 0 on: "Freshers: IBM hiring for Systems Support Specialist"